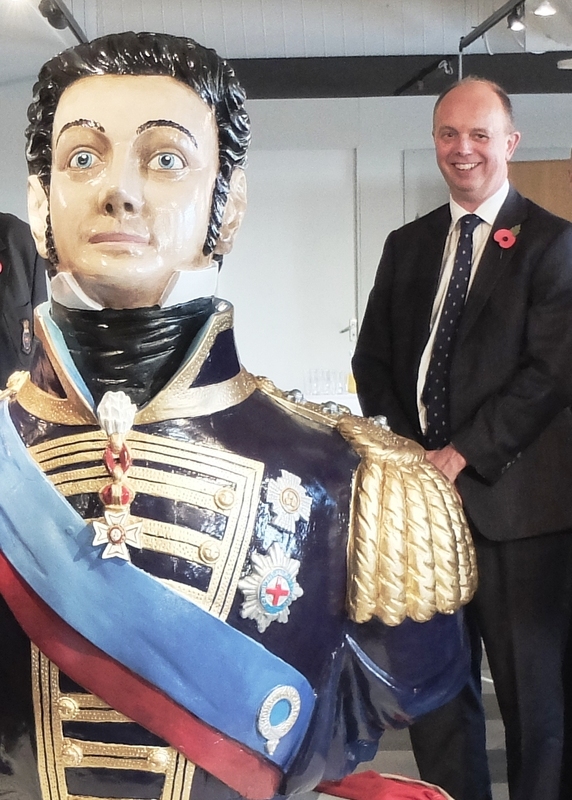 Sir Michael at the King Billy figurehead unveiling 2016. IOBA Committee Member since 2014. IOBA Committee Member since 2000. IOBA Committee Member since 2005. IOBA Committee Member since 2017. IOBA Committee Member since 2010. 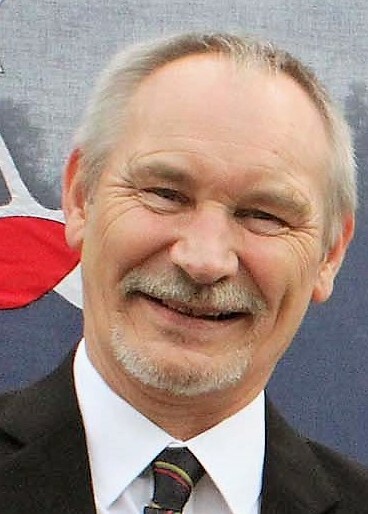 2016 – 2019 Chairman: Andrew Butler 77/78. 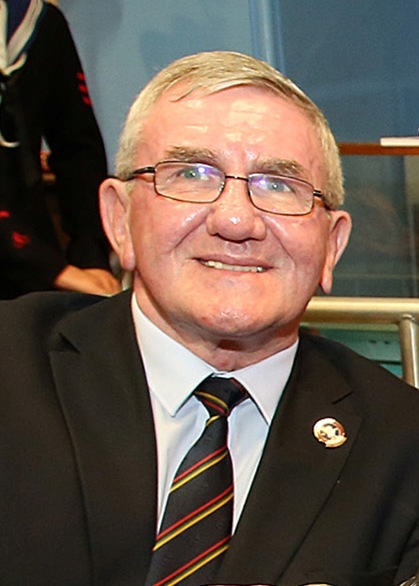 2016 – 2019 Treasurer & Membership Secretary: Tom Keyes 63/64. 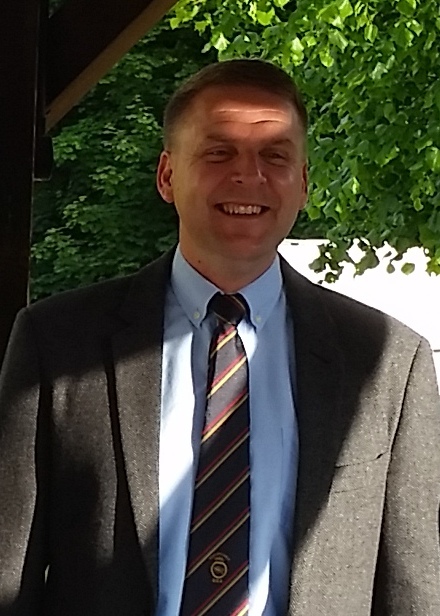 2016 – 2019 Newsletter Editor: Tony Eastham 75/76. 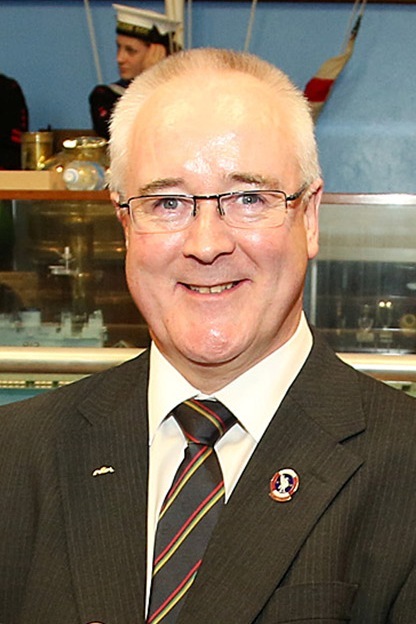 2017 – 2020 Vice Chairman & Archives Secretary: Steve Humphries 75/76. 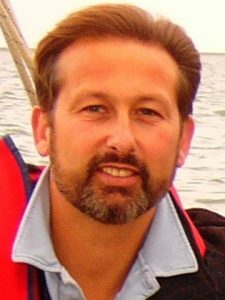 2017 – 2020 General Secretary: Richard Lawson 85/88. 2017 – 2020 Merchandise: Ian Parr 74/75. No Date – Honorary President: Sir Michael Bibby, Bt (M.D. Bibby Line Group). No Date – Web Master: Owen Sutton 91/95. No Date – Less Fortunate Member Representative: Martyn Hunt 82/85. No Date – Standard Bearer: Marc Hardman 1961. No Date – Standard Bearer: John Aspinall 59/60. I am delighted to find that there is such an active OBA.I came accross an old newspaper which noted a reunion but unfortunately misplaced it. Nevertheless I intend to keep in contact from now on. I was at “Indy”in the mid sixties before heading off with the Bank Line.I can recall Capt.Wade and one of the officers by the name of James Bond (no joke)from Edinburgh.No doubt more will spring to mind over the period.Looking forward to contacting you again and hopefully meeting up with the other OBs at some time. I was amazed to find this….after many years, i decided to look for my old school and i was sad to see it had closed. But i am glad to have found this ‘reunion’ website. Yes i am a ‘Nozzer’ from the 1982-83 class. I was only at Inde for a year and never went into the armed forces. The discipline i learnt at Inde has carried me through all of my life so far. My question is…Is there any 82-83 members around today still? it is great to find this site,for years ive been trying to find anything to do with the indifat,ive read everything on this site and found it brill,some of the storys by the old boys befor my time at the indi reminded me of things id seen and done. I went to the indi in 1977 to 1979 and i was number 70 and slept in dorm 1( always the cleanest),I was also in the band.